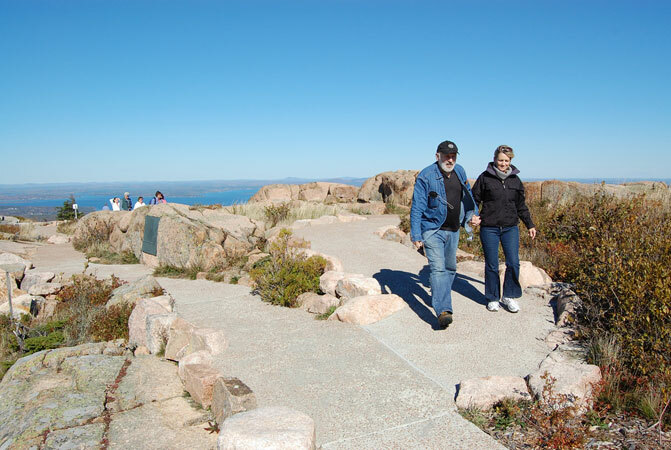 Cadillac Mountain Trail Coplon Associates designed an accessible trail for the summit of Cadillac between the designated parking spaces and the summit interpretive area. 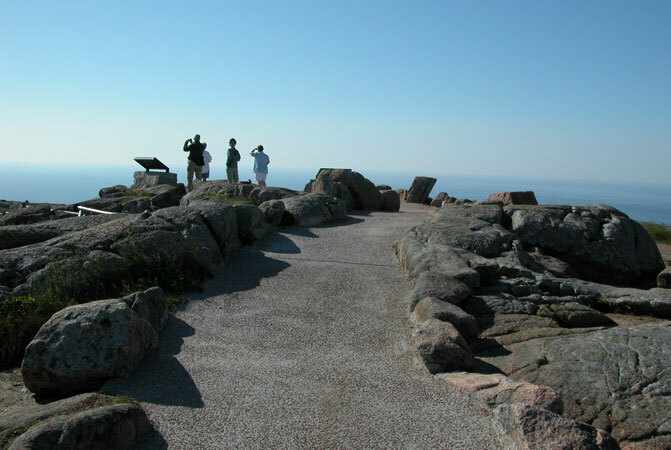 Site plan and field design involved minimizing disturbances to sensitive summit vegetation and integrating the paved route into the existing terrain. 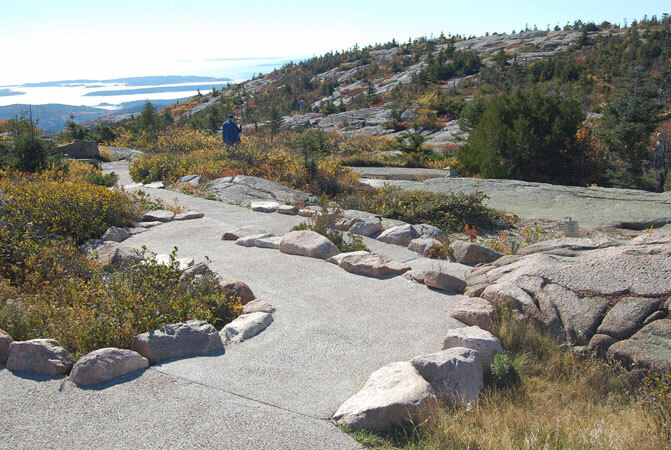 Stone work and surfacing reference original 1930s trail improvements.